Did you know? April is National Letter Writing Month! Letter writing may seem a throwback to an earlier, pre-digital time (and a downright foreign concept to younger generations), but at Bas Bleu we think it’s a habit worth celebrating. 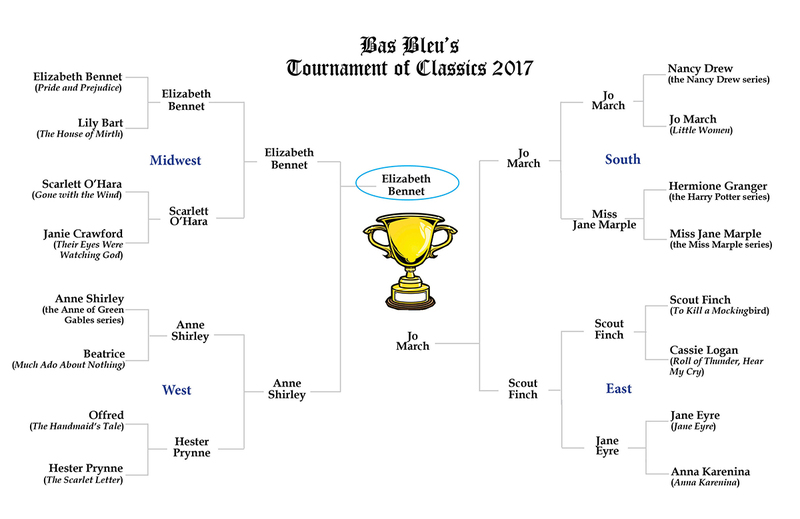 Tournament of Classics 2017: Lizzie for the Win! And we have a winner! It was a close fight, but our bookish battle royale could have only one victor: Miss Elizabeth Bennet! 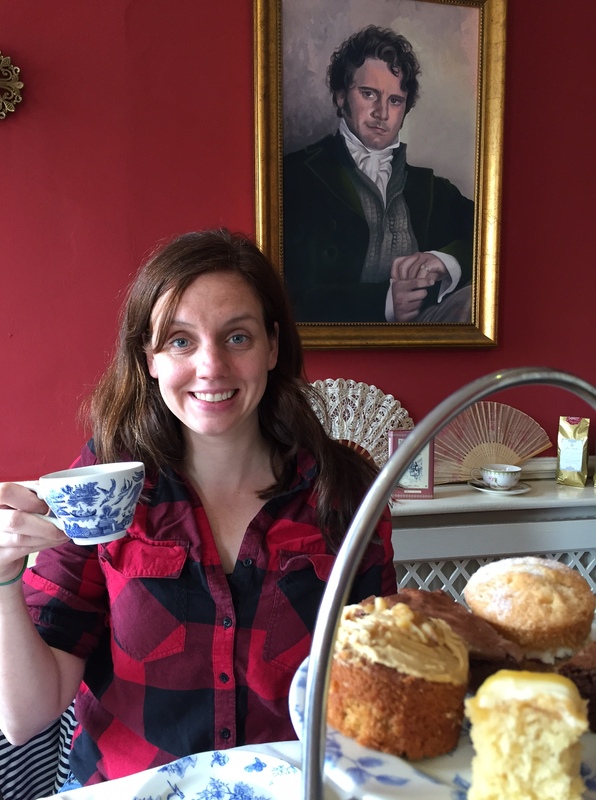 Carried to victory by your votes (and your affection for Jane Austen), our beloved Lizzie proved once again “there is a stubbornness about me that never can bear to be frightened at the will of others. My courage always rises at every attempt to intimidate me.” More than two hundred years after she was introduced to the world, Lizzie continues to inspire, enchant, and amuse. Thanks to everyone who voted during this year’s Bas Bleu Tournament of Classics. Though Lizzie won the day, all of our competitors are winners in the hearts of readers the world over, for whom they have provided solace, guidance, entertainment, and more, all from the pages of classic novels. 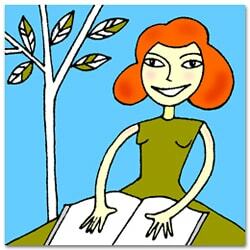 Happy reading, bluestockings! Gerald Durrell is renowned throughout Great Britain for his work as a naturalist, conservationist, and zookeeper. But at Bas Bleu, he’s best known for the Corfu trilogy, a series of humorous memoirs about his childhood on the Greek island of Corfu. The third book in the trilogy, Fauna and Family, is our April Book a Month selection. Today in the Bluestocking Salon, we’re offering a brief biography of Durrell—for those curious to learn just where little Gerry’s Greek adventures led him later in life—along with a short list of discussion questions about Fauna and Family.